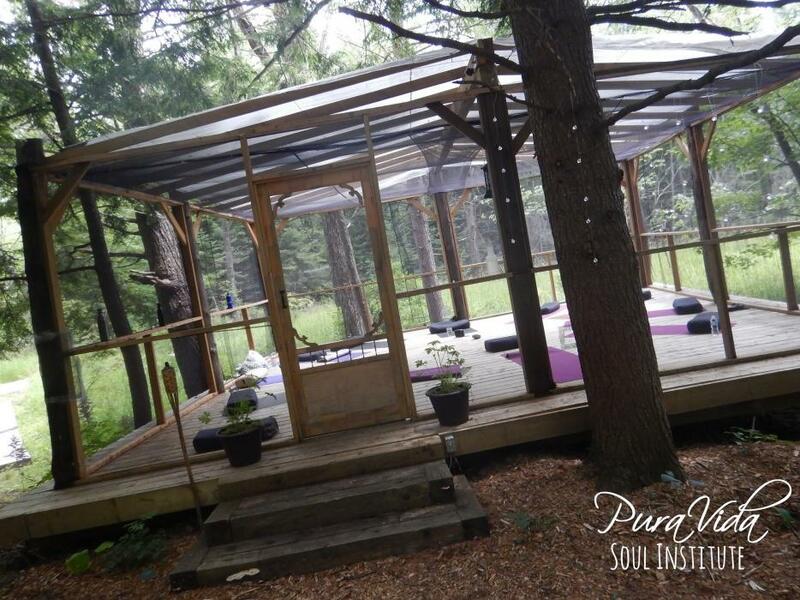 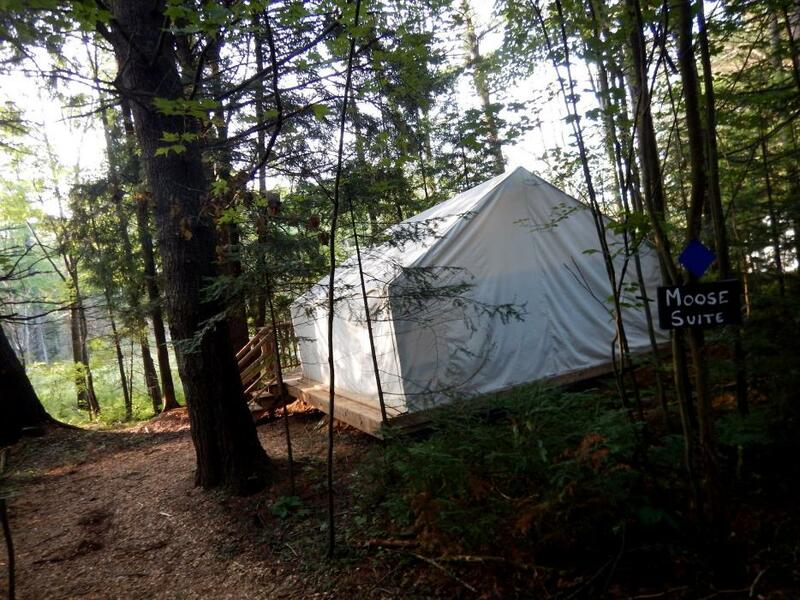 Rediscover yourself with a unique glamping (Glamorous Camping) experience in Muskoka. 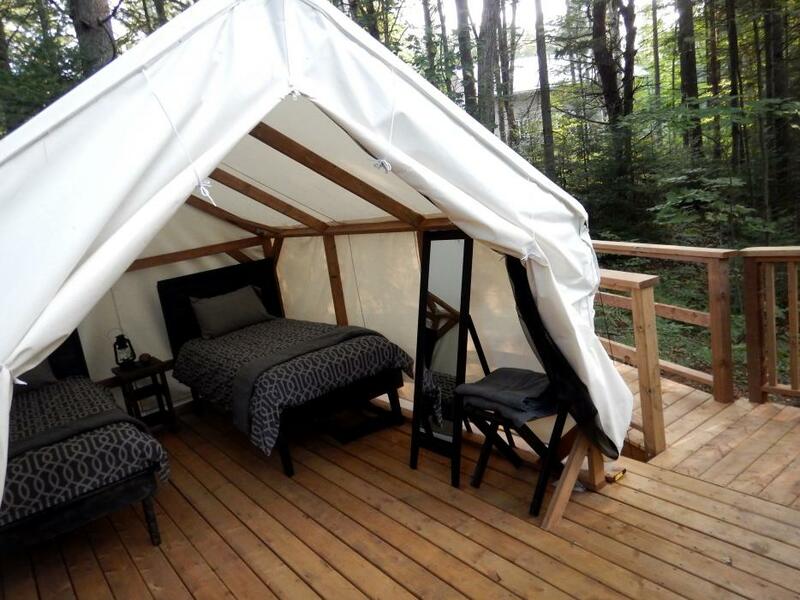 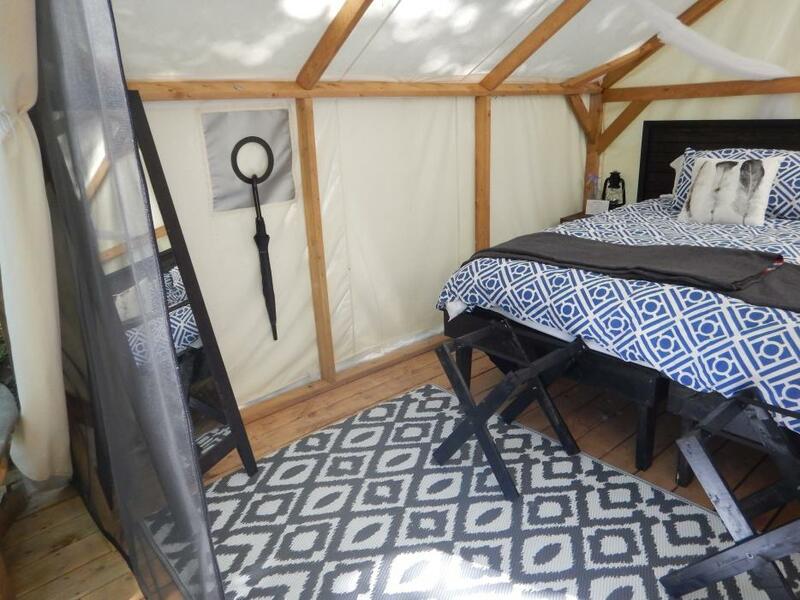 Stay in a beautiful canvas tent complete with handmade beds, fresh linens, overhead lighting, and a private deck. 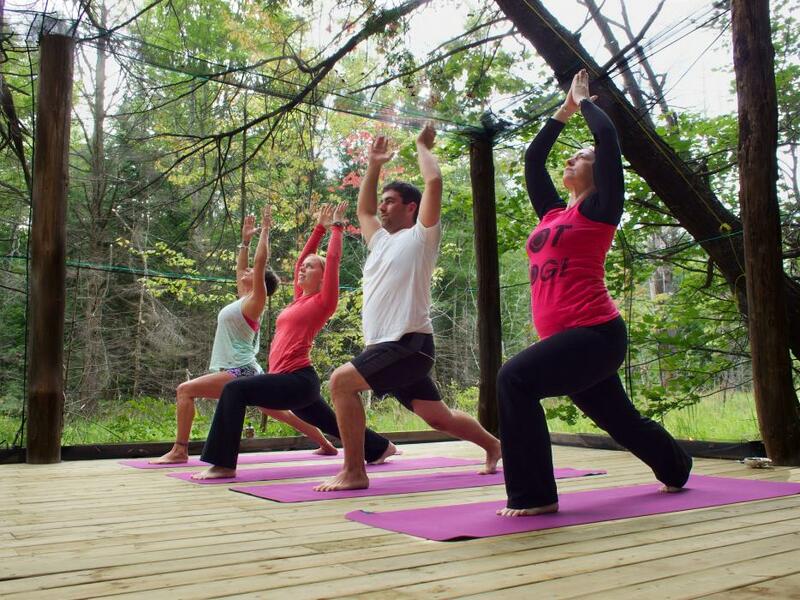 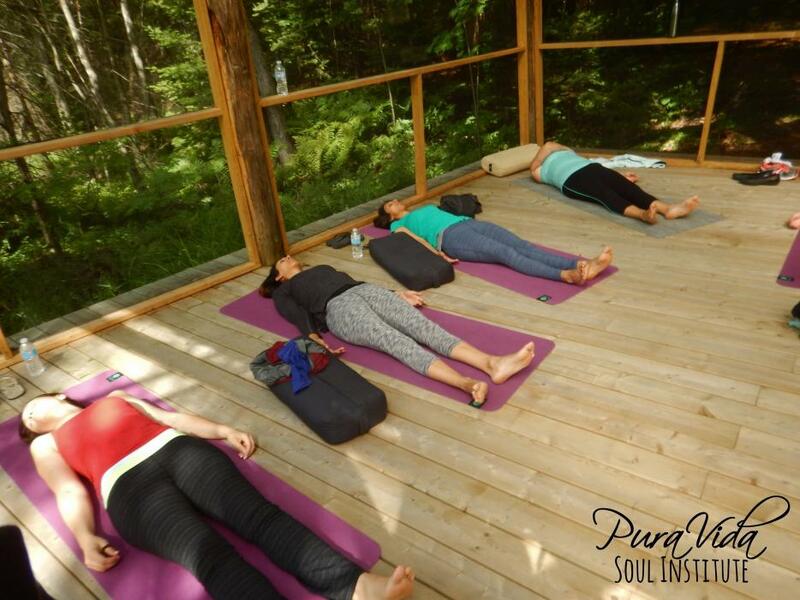 Enjoy a quick escape to nature to recharge or stay with us for a longer complete retreat package to go deeper within yourself. 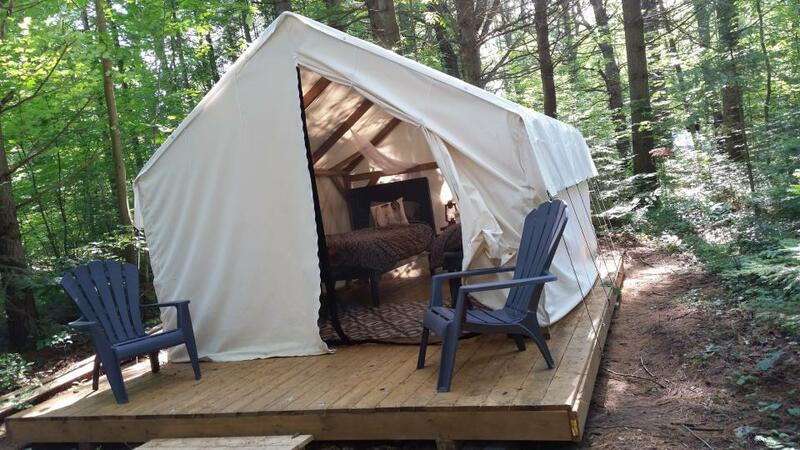 We invite overnight guests all year round for glamping visits and outfit the tents with a wood stove and extra blankets during winter months to help keep you cozy. 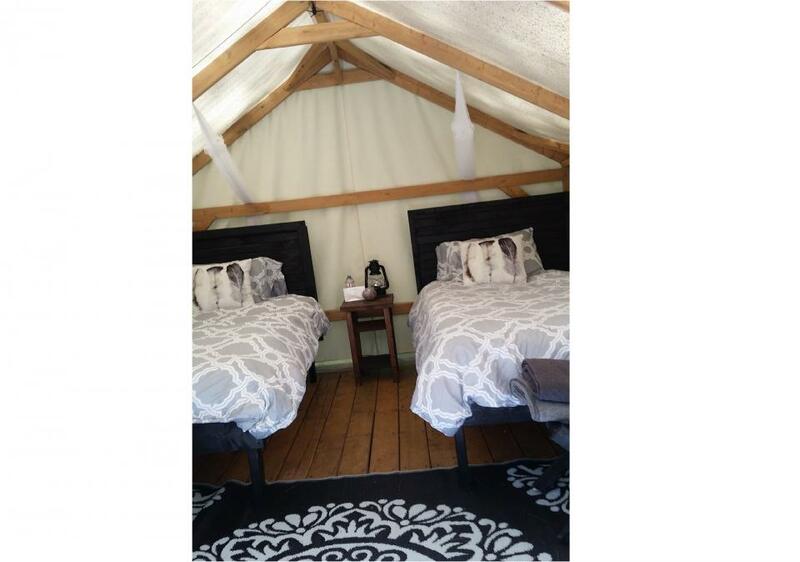 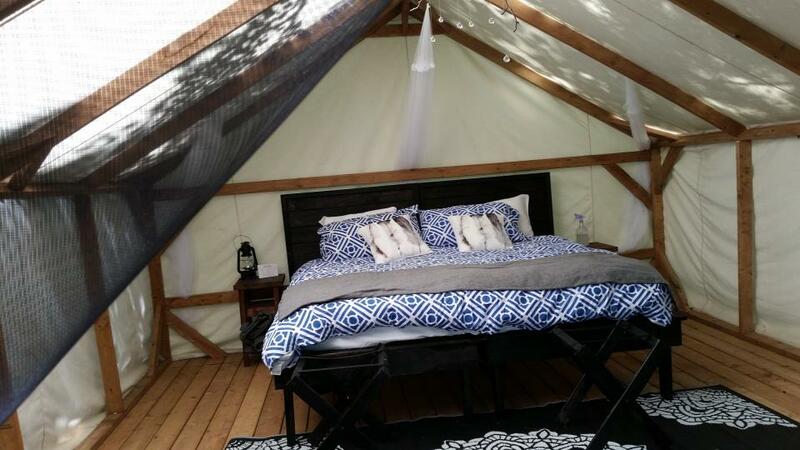 Overnight glamping stays include single and king bed setups and use of our indoor and outdoor spaces during your stay.